First Horizon is the parent company of First Tennessee Bank, which with $26 billion in assets is the largest financial institution headquartered in Tennessee, and FTN Financial, a fixed income distribution company for institutional investors. 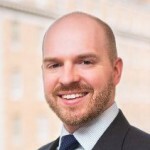 Jordan previously served as CFO both at First Horizon and at Regions Financial Corp., Birmingham, Ala. The American Bankers Council is ABA’s peer group for chief executives of midsize banks in the $5-100 billion asset range. The council advises ABA leadership on policy matters and advocacy efforts related to its banks’ unique priorities. 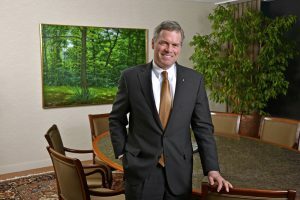 Jordan succeeds John Hairston, president and CEO of Hancock Holding Company, Gulfport, Miss., as the council’s chairman.